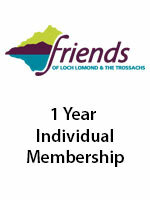 Join the Friends of Loch Lomond and the Trossachs as a member, and contribute to the ongoing work that we do in protecting the park. 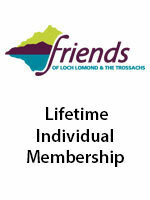 A membership card which entitles you to a range of discounts at places to eat, shops and visitor attractions in and around the National Park. 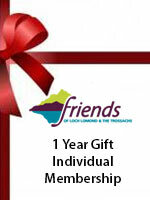 Discount on Friends publications and selected merchandise. Two copies of our Friends Voice magazine each year. 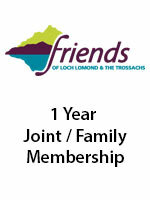 Our e-newsletter keeping you up to date with topical issues and activities. Opportunities to come along and enjoy our series of events and volunteer days.